Home Sweet Home! 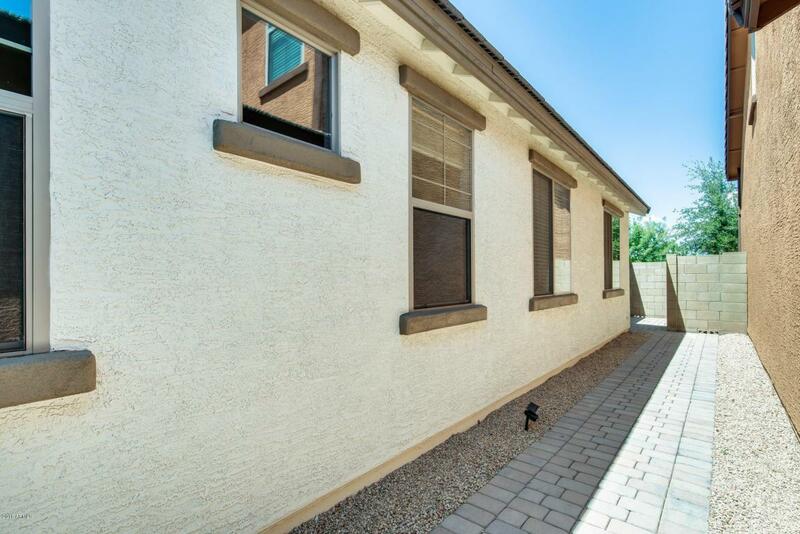 This charming 2 bed, 2 bath, plus Den home is move-in ready located in popular Tatum Village! 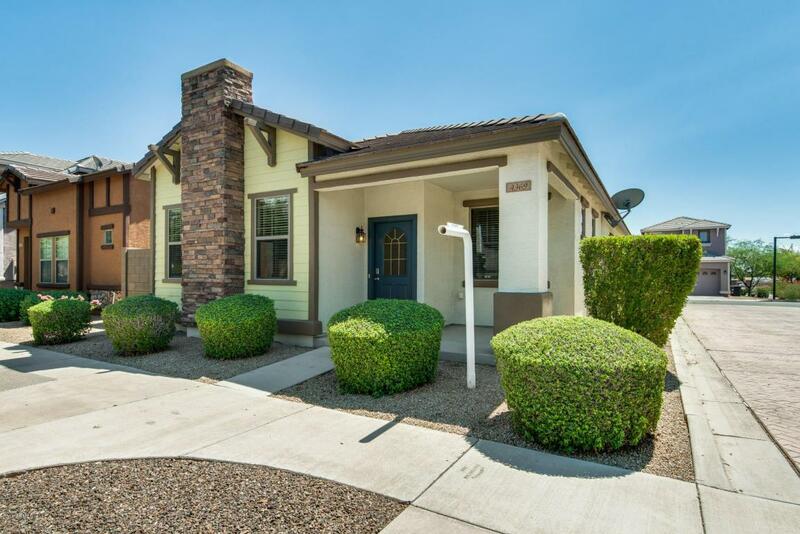 The gated community is picture perfect with manicured park areas and a community pool. Kitchen boasts wood cabinetry, an island with a breakfast bar and sleek stainless steel appliances included. Master bedroom suite with a master bathroom that features a shower, a tub with a large closet. The bedrooms offer plenty of space and a bonus room that works as a den. 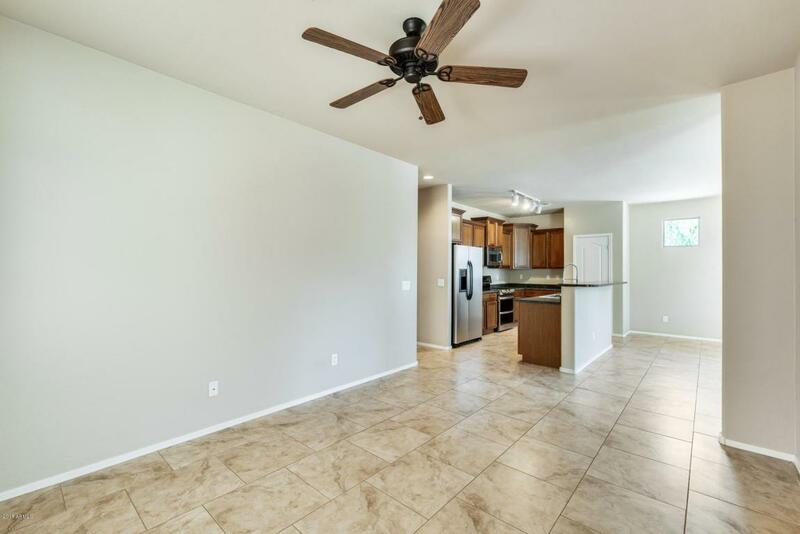 Home offers a popular open concept floor plan. 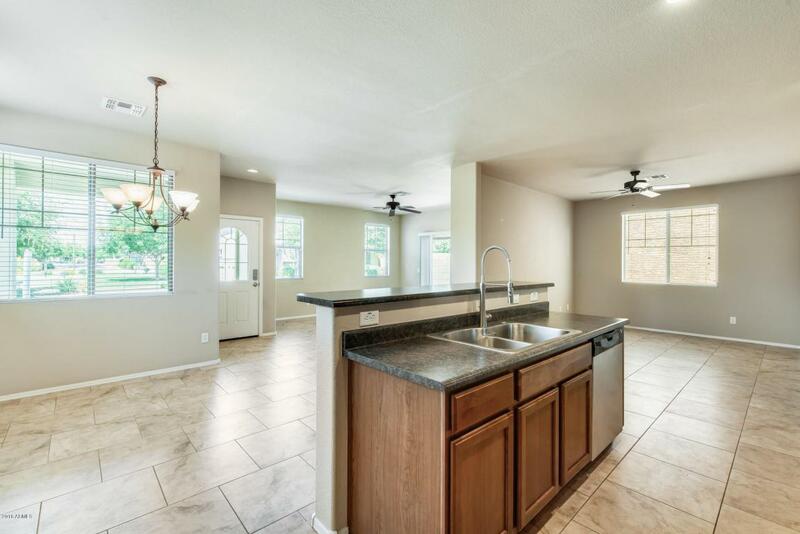 Great Location close to everything, shopping, dining and quick access to freeway. Schedule a showing today and come see this beauty, will not last long!! Cross Street Union Hills Dr And Tatum.